Appendix. 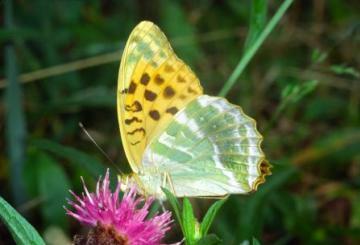 Silver-washed Fritillary. Local. Until recently, extinct as a breeding species since the late 1950s with only occasional vagrants since. It has been subject to re-establishment efforts at the Marks Hall Wood complex, but it is now undergoing a remarkable expansion in range and numbers.